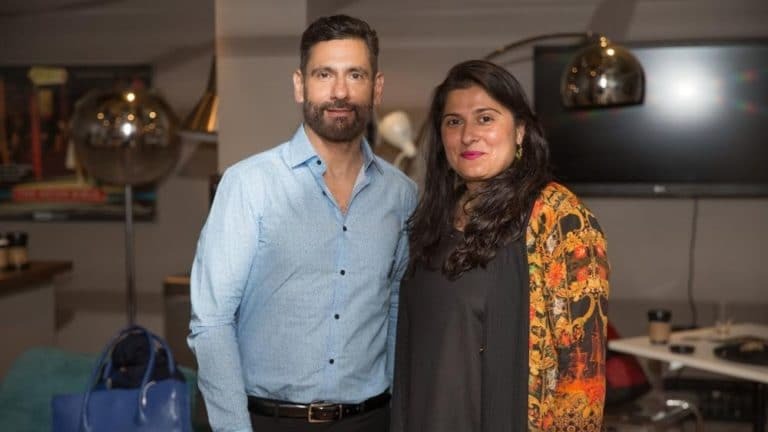 Sharmeen Obaid-Chinoy and Andy Schocken’s “Song of Lahore” won the audience award at the Bagri Foundation London Indian Film Festival on Thursday. “We are delighted that ‘Song of Lahore’ has won the audience award. The film is a labor of love, and an ode to the beautiful city of Lahore and the Sachal orchestra,” said Obaid-Chinoy and Schocken. The Satyajit Ray Short Film Award went to “Mochi” (The Cobbler) by Saqib Pandor, it included a cash prize of £1,000. Running July 14-24 the seventh Bagri Foundation London Indian Film Festival showed films in venues across London and Birmingham in 15 different languages and featured seven women filmmakers.